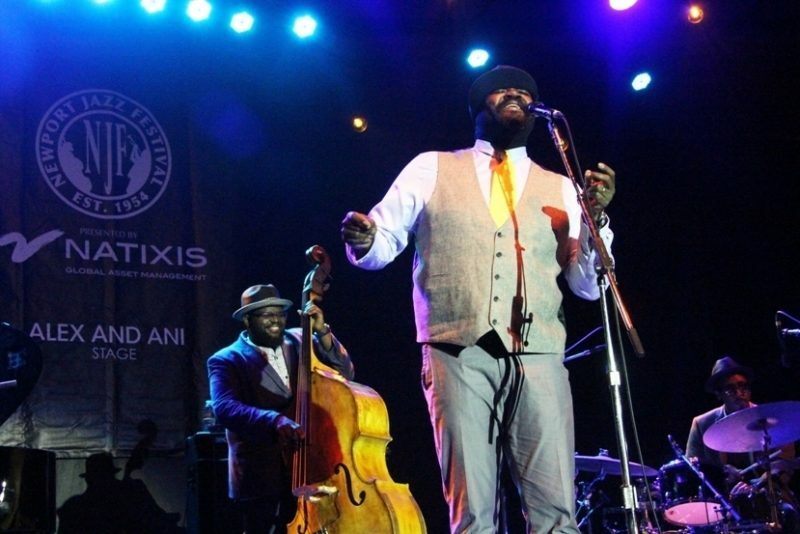 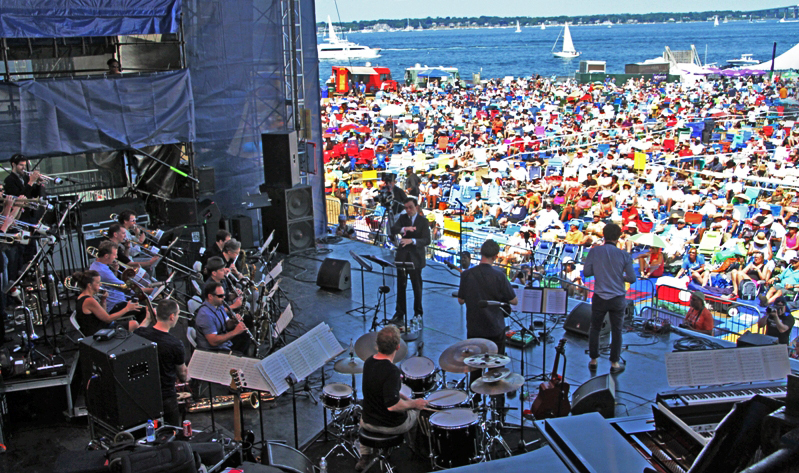 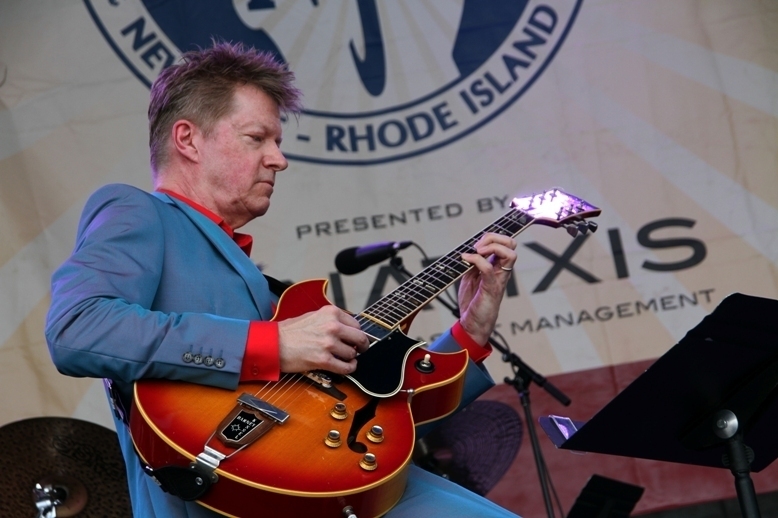 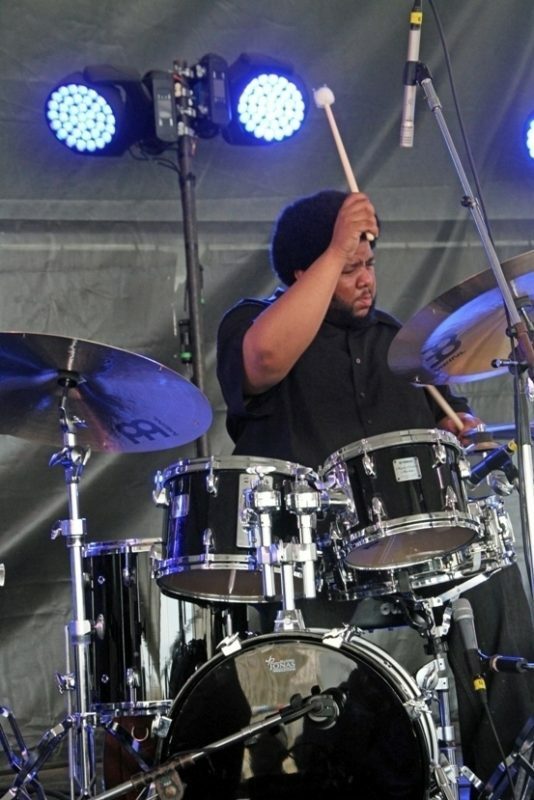 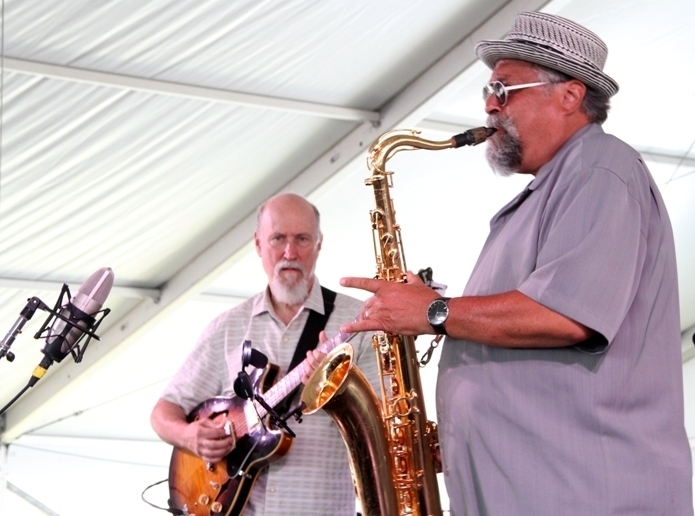 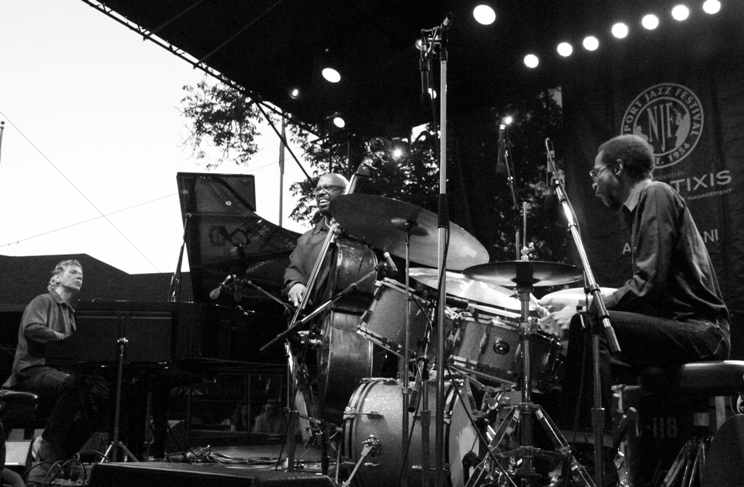 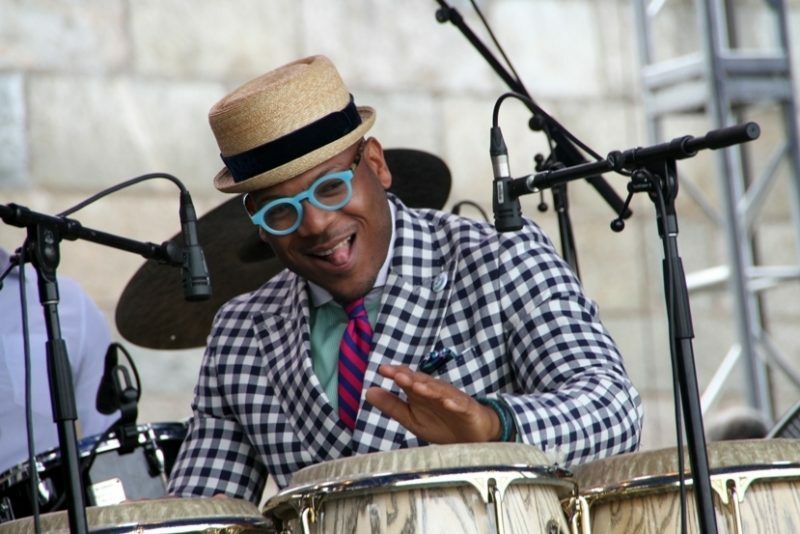 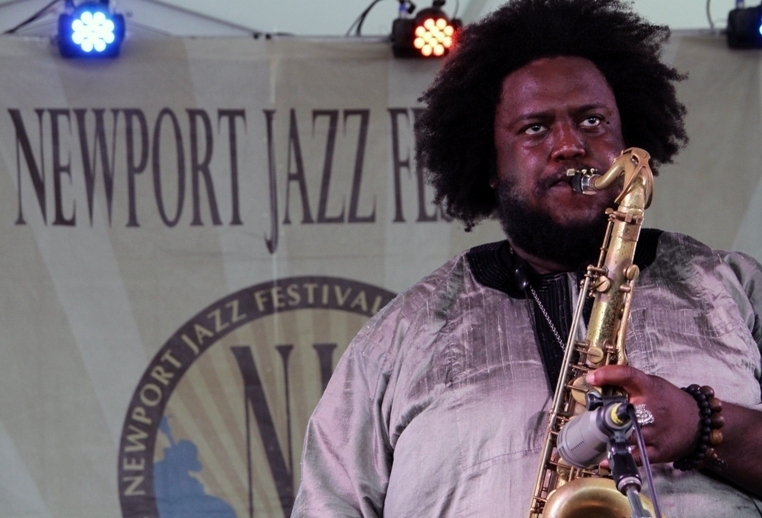 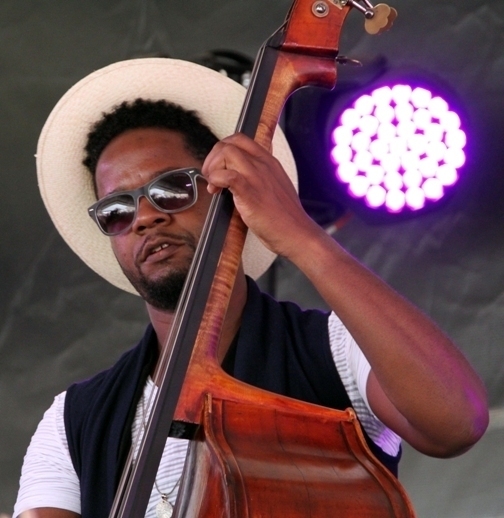 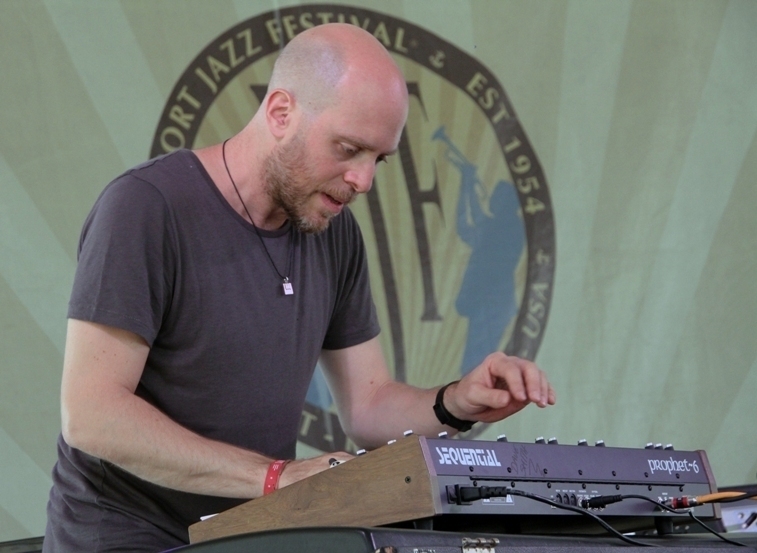 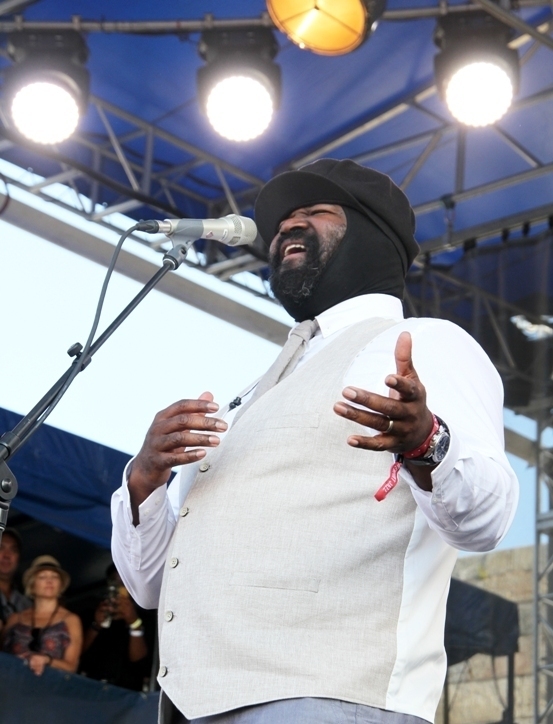 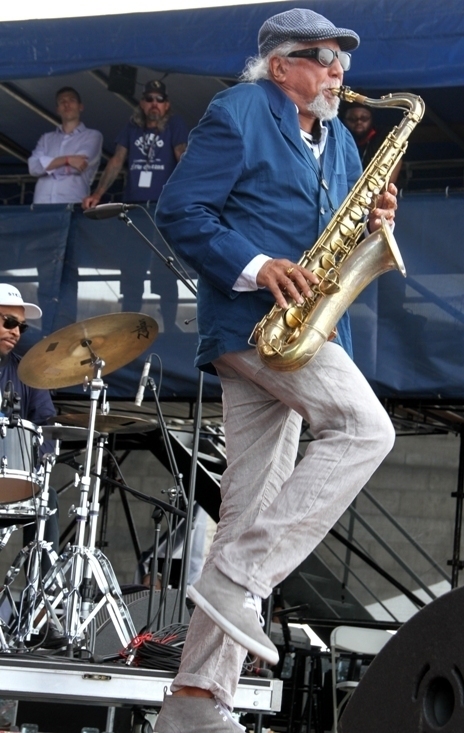 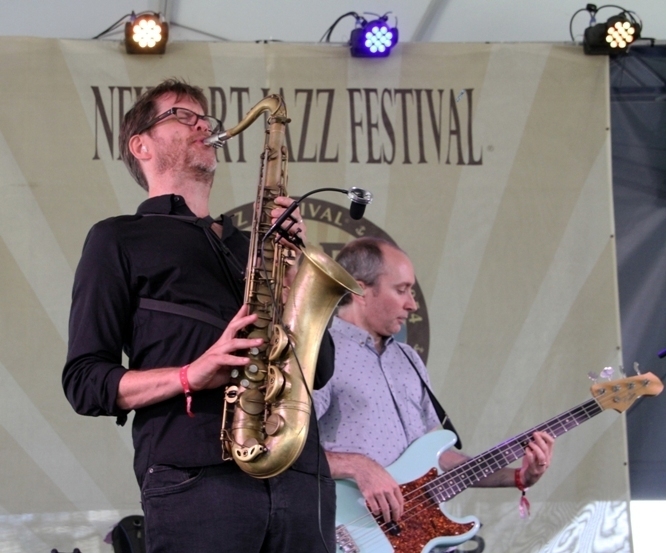 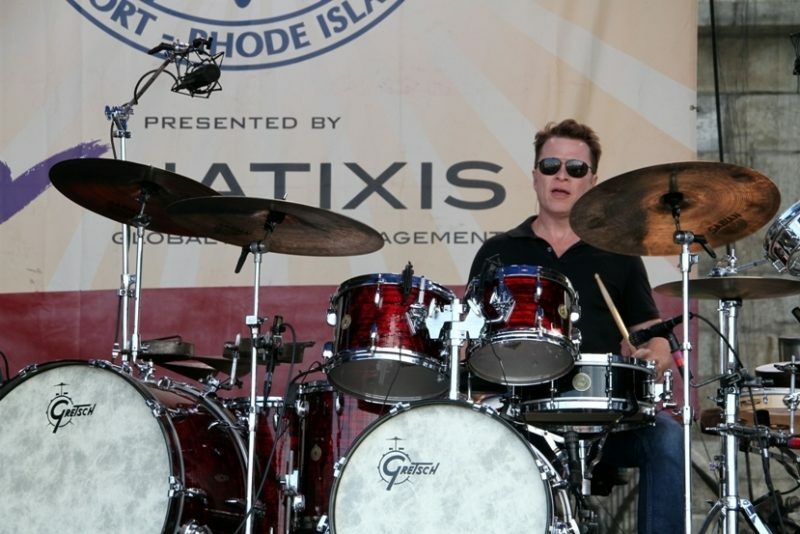 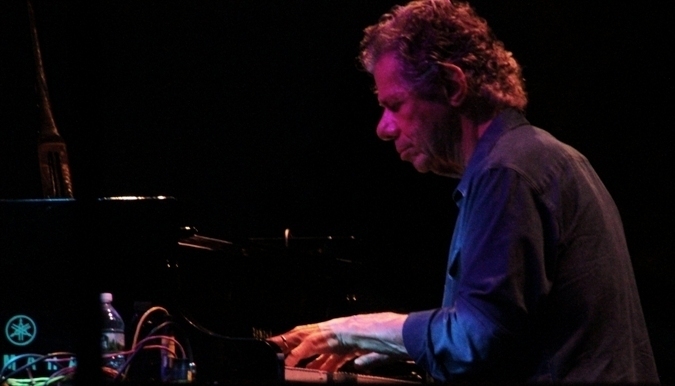 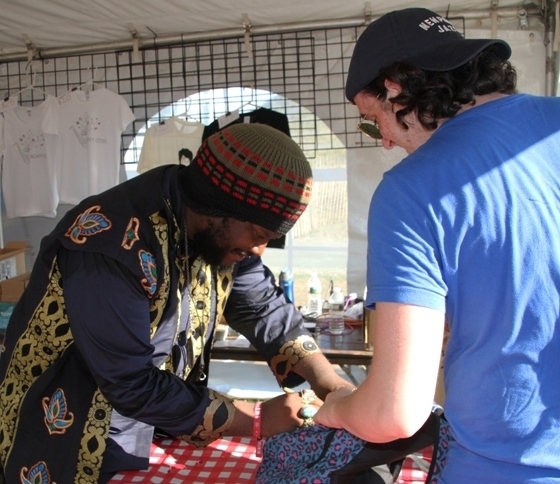 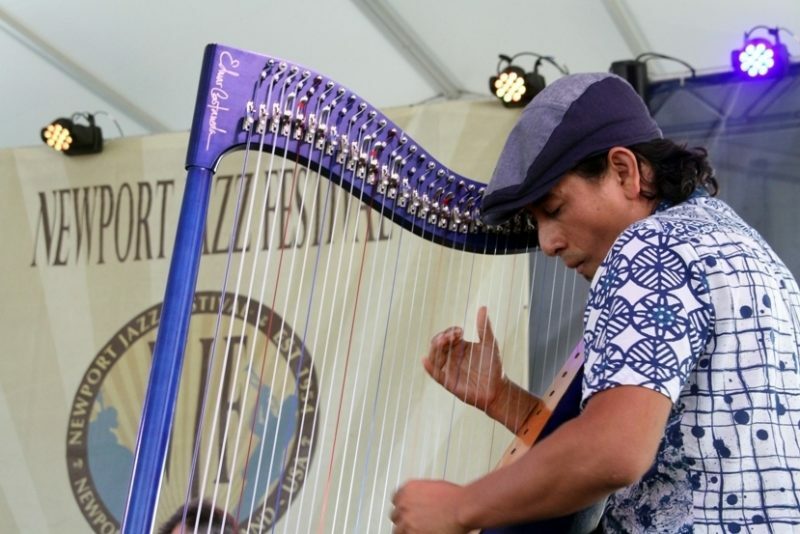 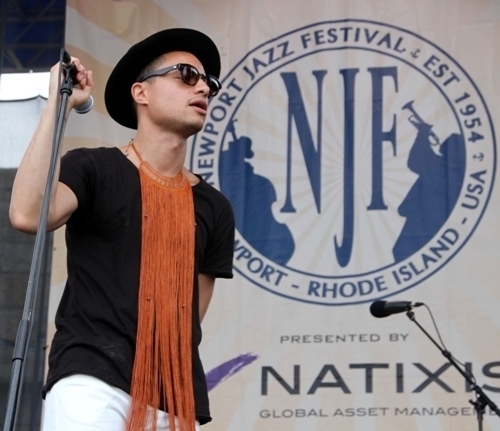 From July 29-31, the 2016 Newport Jazz Festival took place on Rhode Island’s scenic waterfront and included such acts as Kamasi Washington, Joey Alexander, Nels Cline, Etienne Charles, Chick Corea, Anat Cohen, Charles Lloyd, Edmar Castañeda and more. 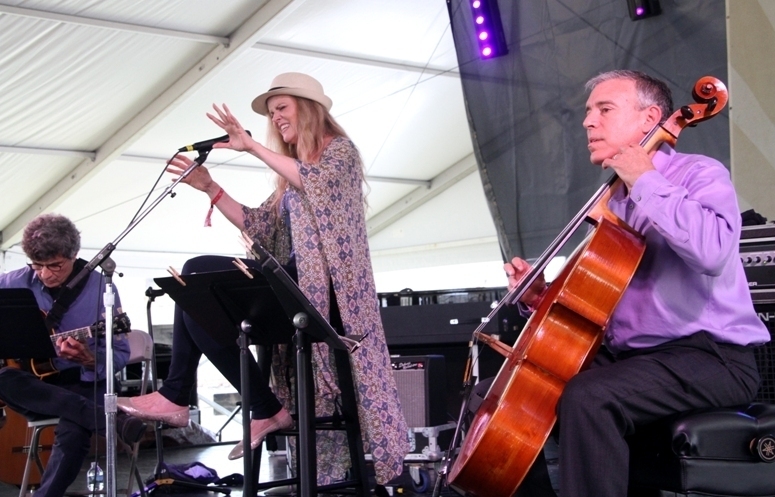 And despite a soggy opening day, the music forged ahead. 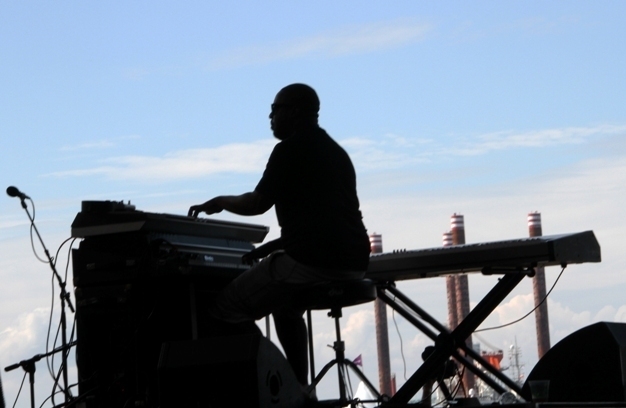 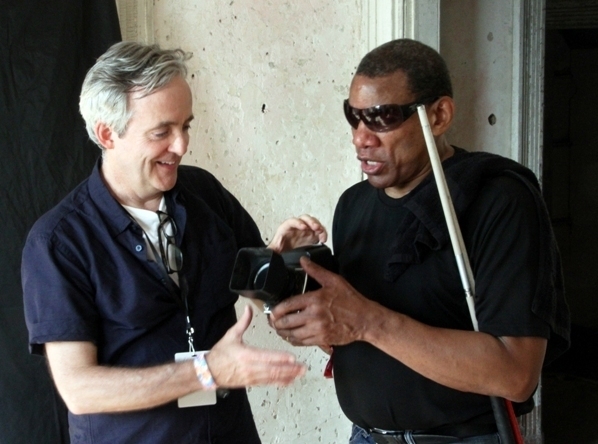 Photographer Ken Franckling was on the scene to capture the festival’s stellar sets. 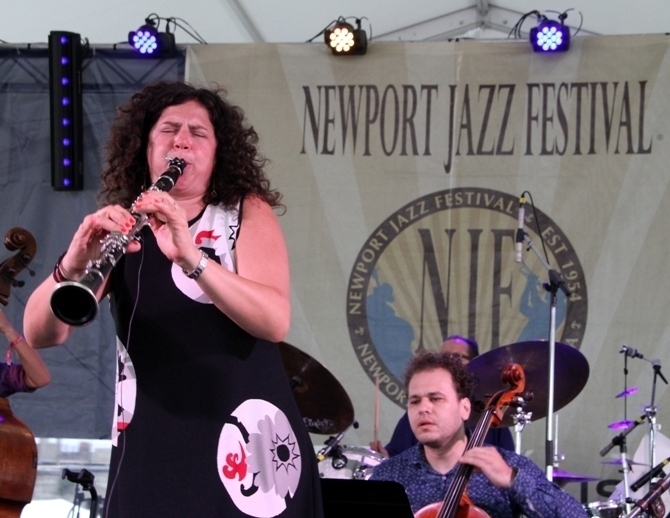 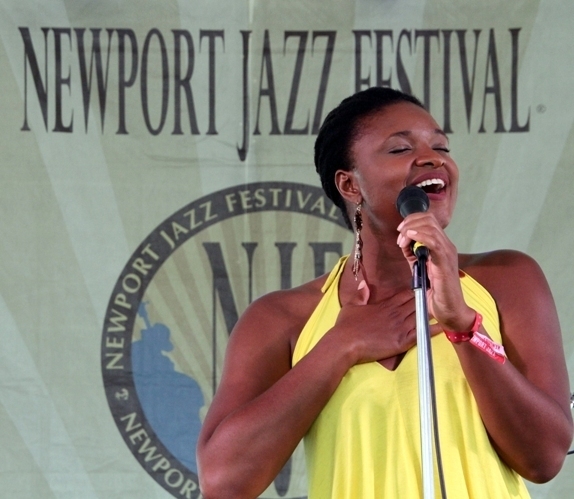 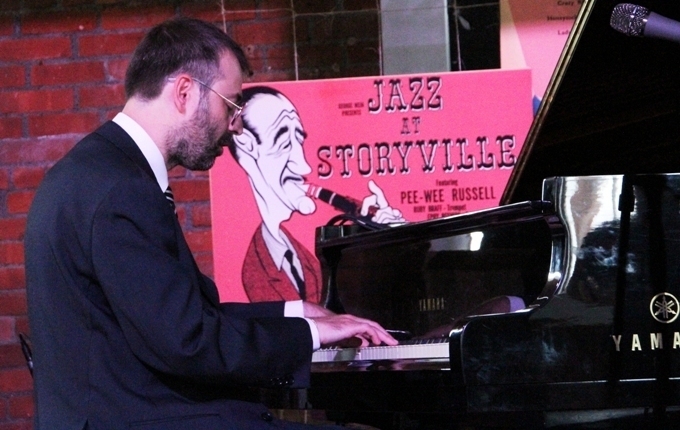 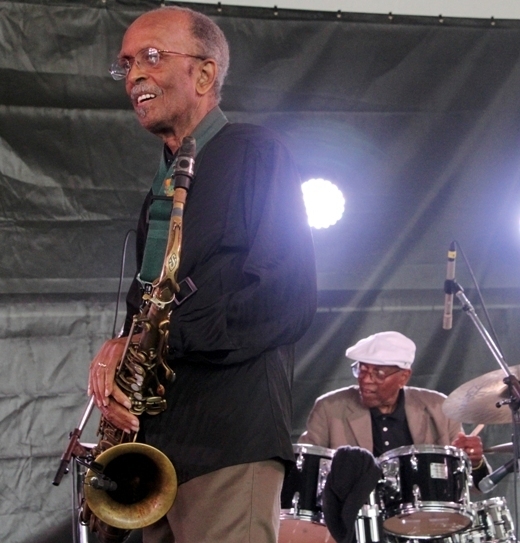 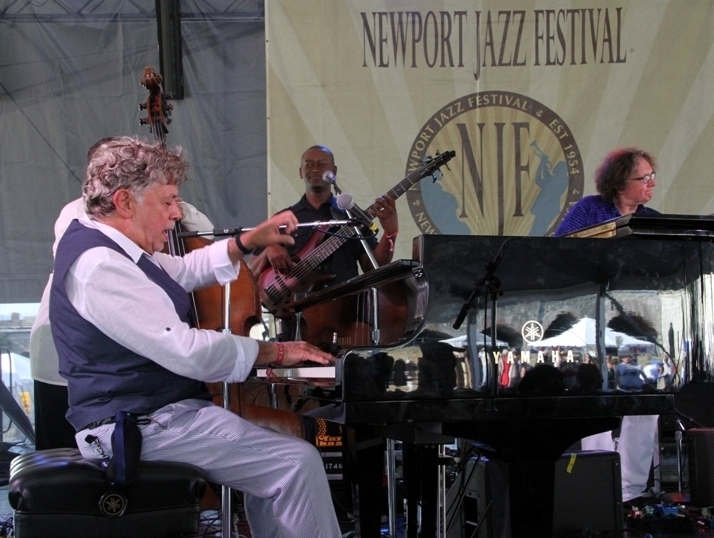 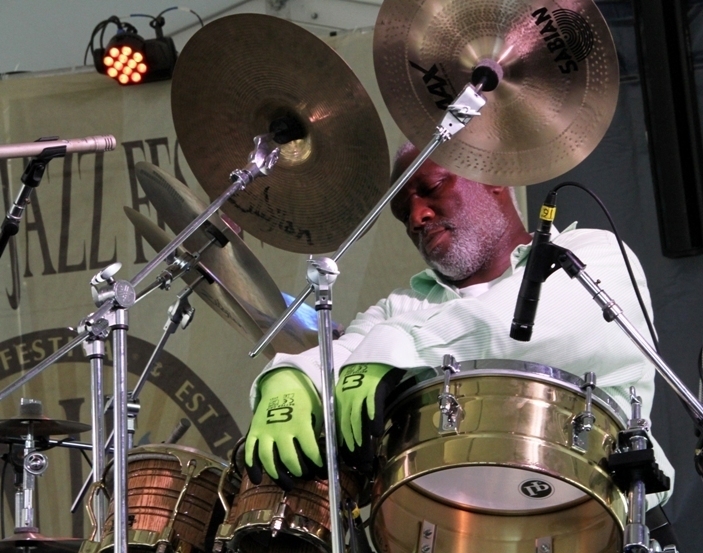 For more Newport coverage, visit JazzTimes.com. 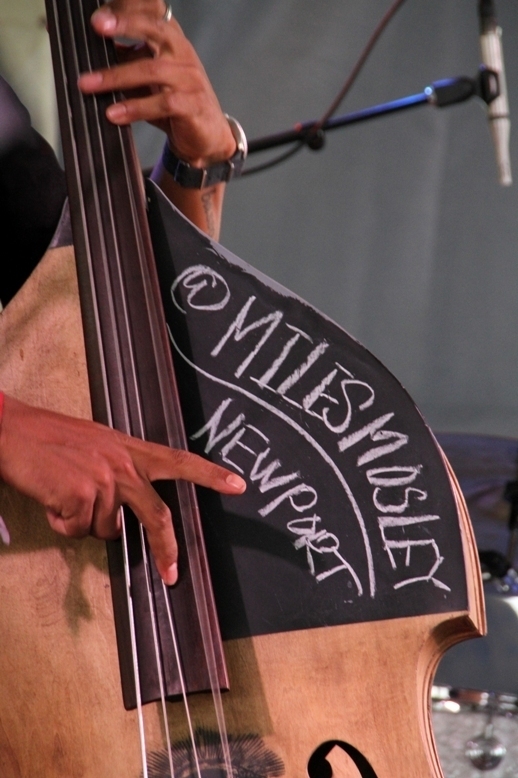 For more information on the festival, visit the official website.